Today we celebrate Isaac Newton’s birthday with a few interesting facts about the father of modern science. Sometimes called the father of modern science, Isaac Newton revolutionized our understanding of our world. 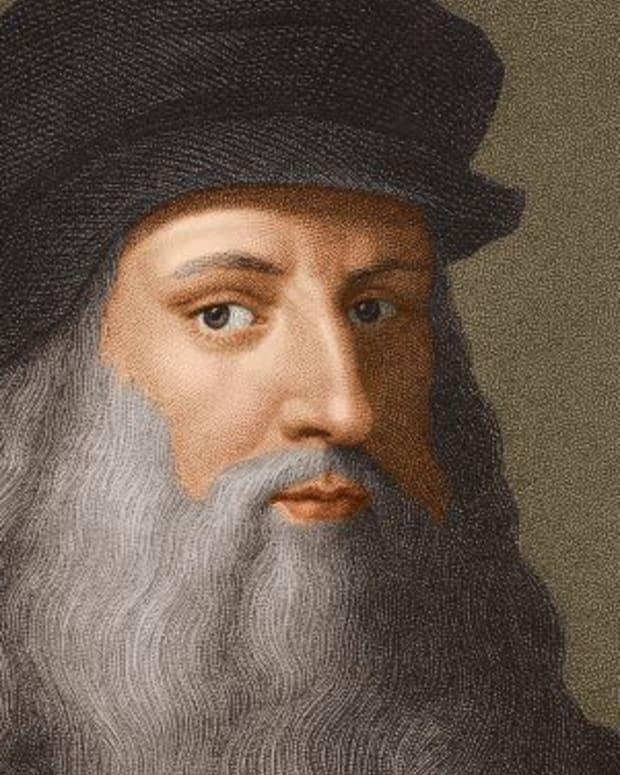 He was a real Renaissance man with accomplishments in several fields, including astronomy, physics and mathematics. Newton gave us new theories on gravity, planetary motion and optics. 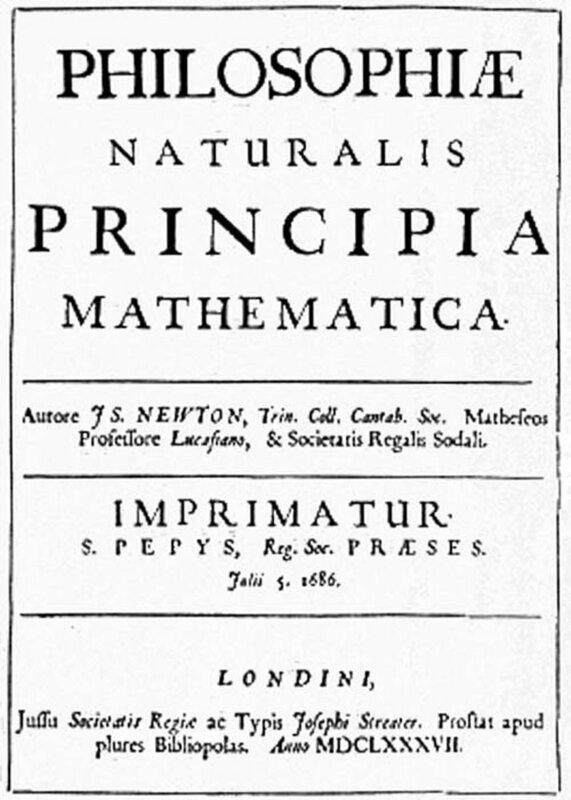 With the publication of Philosophiae Naturalis Principia Mathematica in 1687, Newton lay the groundwork for modern physics. 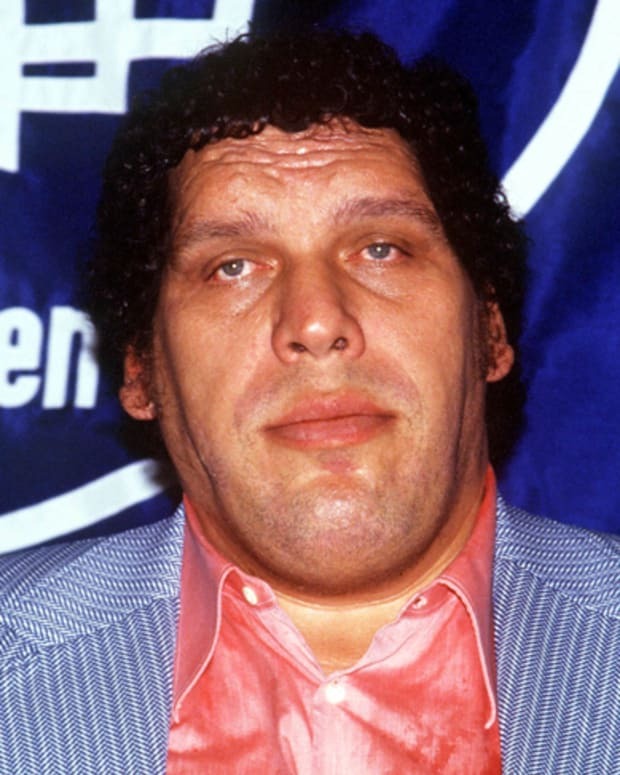 It also cemented his position as one of the leading minds of his age. Newton’s life got off to a rough start. He never knew his father Isaac, who had died months before he was born. Newton’s own chances of survival seemed slim at the beginning. He was a premature and sickly infant that some thought would not live long. 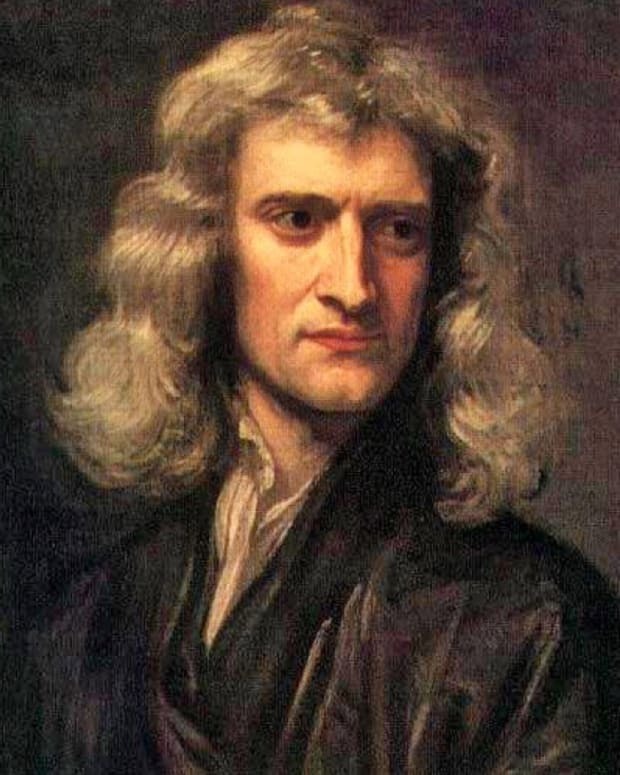 Newton was dealt another difficult blow when he was only three years old. His mother, Hannah, remarried, and his new stepfather, Reverend Barnabas Smith, wanted nothing to do with Isaac. 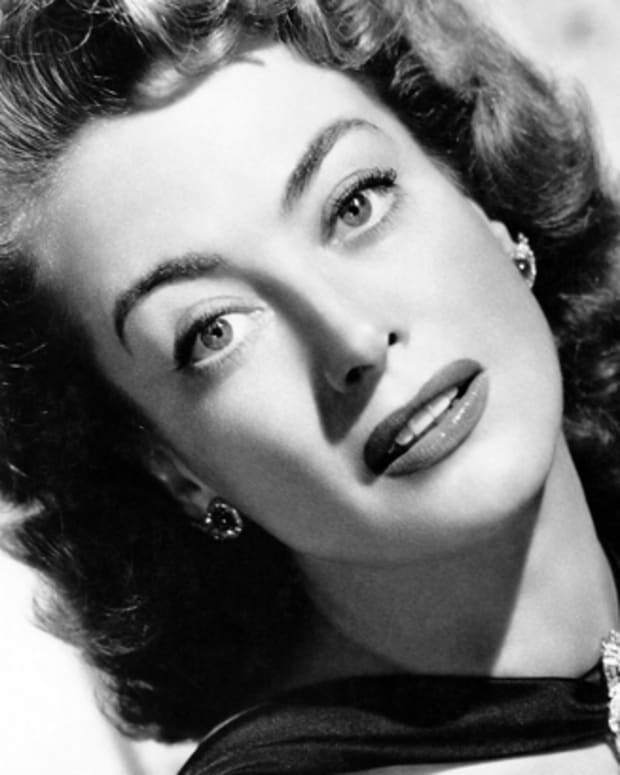 The child was raised by his maternal grandmother for many years. The loss of his mother left Newton with a lingering insecurity that followed him the rest of life. Even at a young age, Newton was deeply religious. He felt compelled to jot down a list of his sins in one of his notebooks. Already a student at Trinity College at Cambridge University at the time, he divided these sins into acts that happened before and after Whitsunday 1662, or the seventh Sunday after Easter. Newton took even small lapses quite seriously, such as having unclean thoughts or using the Lord’s name. The list also showed a darker side of Newton, including him making threats to burn his mother and stepfather in their home. Newton actually got a career boost from the Great Plague of 1665. He completed his bachelor’s degree at Cambridge University’s Trinity College in 1665 and wanted to continue his studies, but an epidemic of the bubonic plague soon altered his plans. The university closed its doors not long after the disease had begun its deadly sweep through London. During the first seven months of the outbreak, roughly 100,000 London residents had died. Back at his family home, Woolsthorpe Manor, Newton actually began working on some of his most important theories. 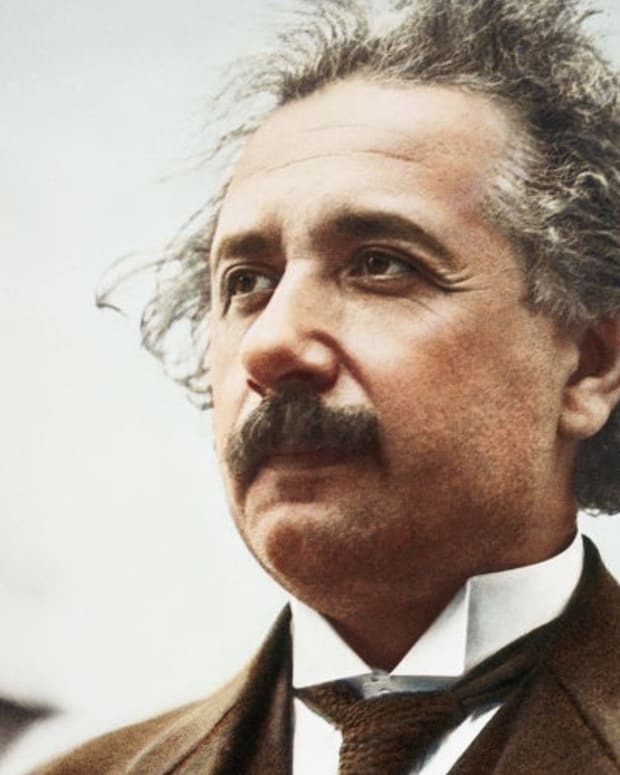 It was here that he explored ideas of planetary motion and made progress on his understanding of light and color. 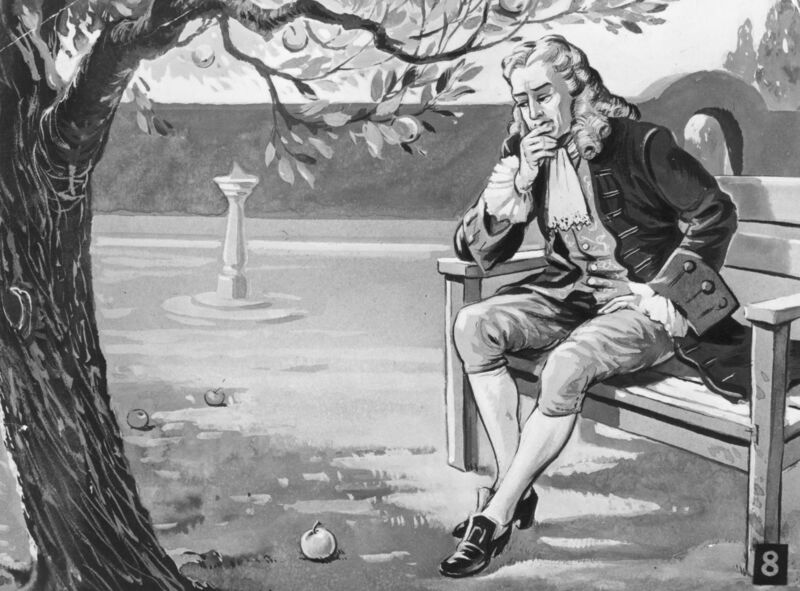 Newton may have also made advances in his theory about gravity by observing an apple fall from a tree in his garden. 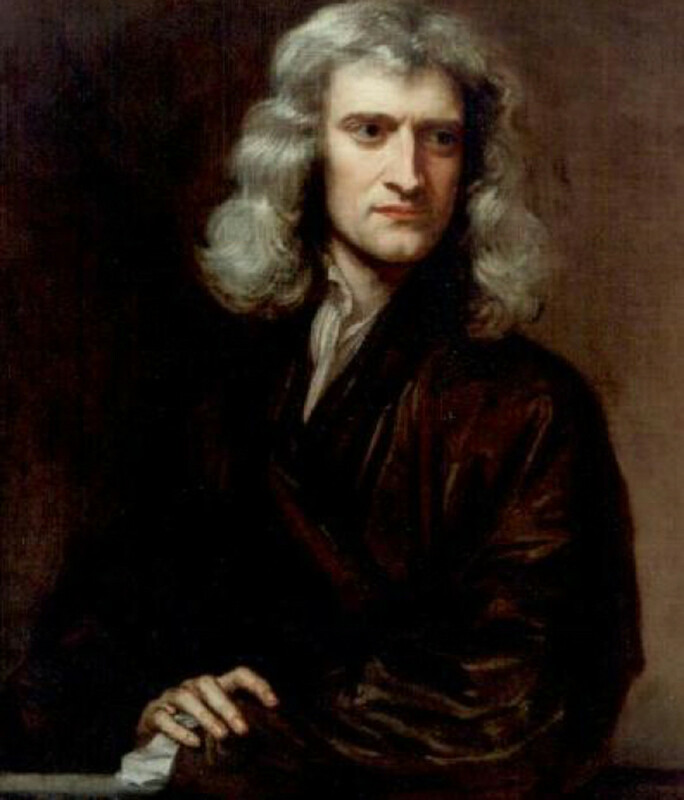 Long before his breakthrough work Philosophiae Naturalis Principia Mathematica was published, Newton was considered one of England’s leading thinkers. He was named the Lucasian professor of mathematics at Cambridge in 1669, taking over the post from his mentor Isaac Barrow. Later geniuses to hold this position included Charles Babbage (also known as “the father of computing”), Paul Dirac and Stephen Hawking. Newton got into several conflicts with other scientists and mathematicians. He and Robert Hooke, a scientist perhaps best known for his microscopic experiments, had a long-lasting grudge match. Hooke thought Newton’s theory of light was wrong, and denounced the physicist’s work. The pair later clashed over planetary motion with Hooke claiming that Newton had taken some of his work and included it in Philosophiae Naturalis Principia Mathematica. Newton also argued with German mathematician Gottfried Leibniz over who discovered infinitesimal calculus first. Leibniz claimed that Newton had stolen his ideas. The Royal Society launched an investigation into the matter in 1712. With Newton as the president of the society since 1703, it was no surprise that the organization favored Newton in its findings. It was later determined that the two mathematicians had probably made their discoveries independent of each other. In his later life, Newton enjoyed a political career. He was elected to Parliament as a representative for Cambridge in 1689 and returned to Parliament from 1701 to 1702. Newton was also active in the economic life of his country. In 1696, he was appointed warden of the Royal Mint. Newton became the master of the mint three years later and actually changed the English pound from a sterling to gold standard. Newton was given a send-off fit for a king. 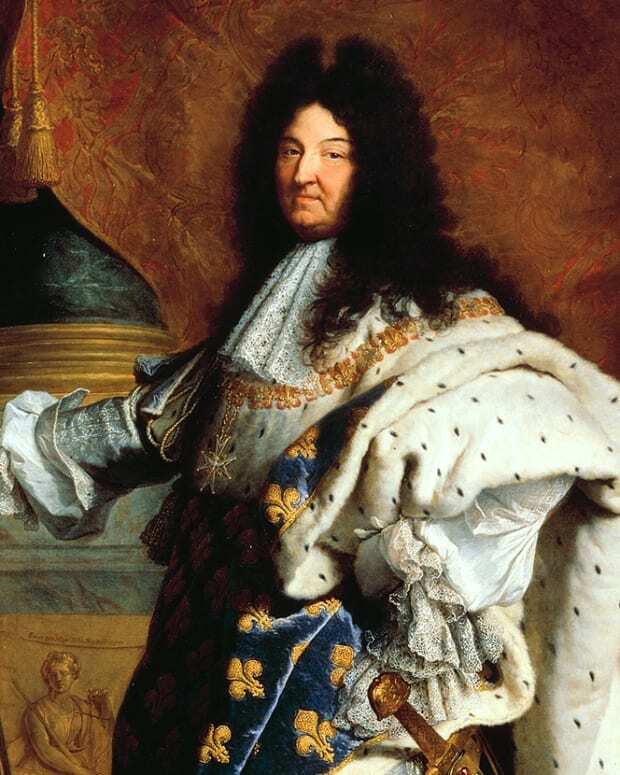 He was a famous and wealthy man at the time of his death in 1727, and he was mourned by the nation. His body lay in state in Westminister Abbey, and the Lord Chancellor was one of his pallbearers. Newton was laid to rest in the famed abbey, which also hosts the remains of such monarchs as Elizabeth I and Charles II. His elaborate tomb stands in the abbey’s nave and features a sculpture of reclining Newton with an arm resting on a stack of his great printed works. 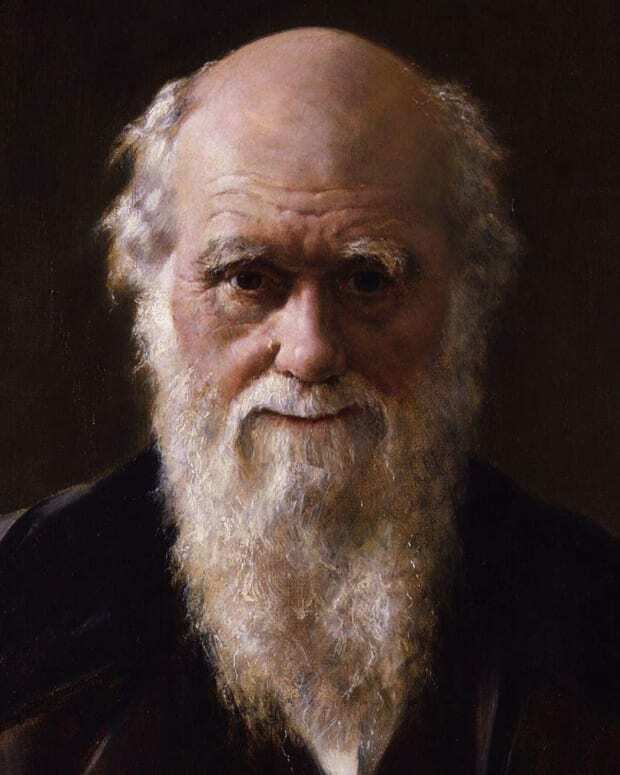 Other scientists, such as Charles Darwin, were later buried near Newton. 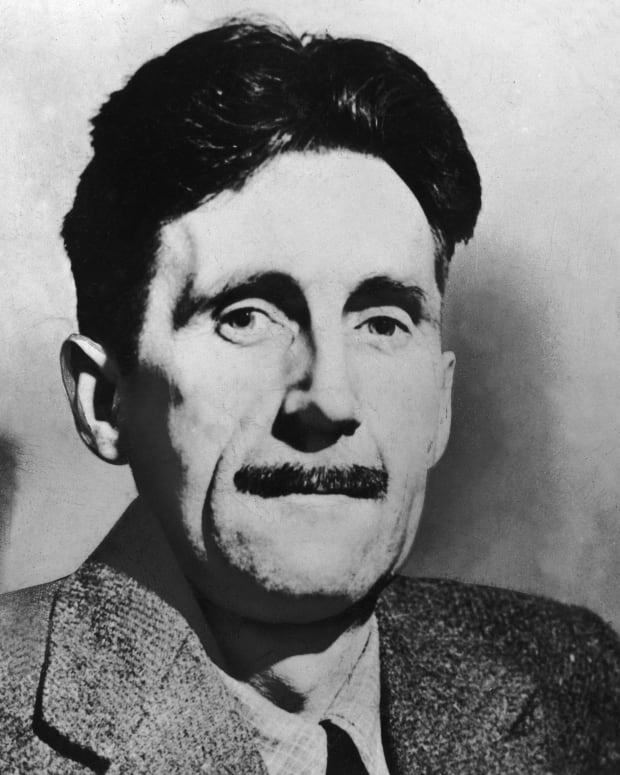 The Latin inscription on the tomb praises him for possessing “a strength of mind almost, and mathematical principles peculiarly his own,” according to the official Westminister Abbey website. Sir Isaac Newton died today in 1727. To remember the "father of modern science," experts at the Chemical Heritage Foundation look at his lesser known study of alchemy and its role in his scientific musings. 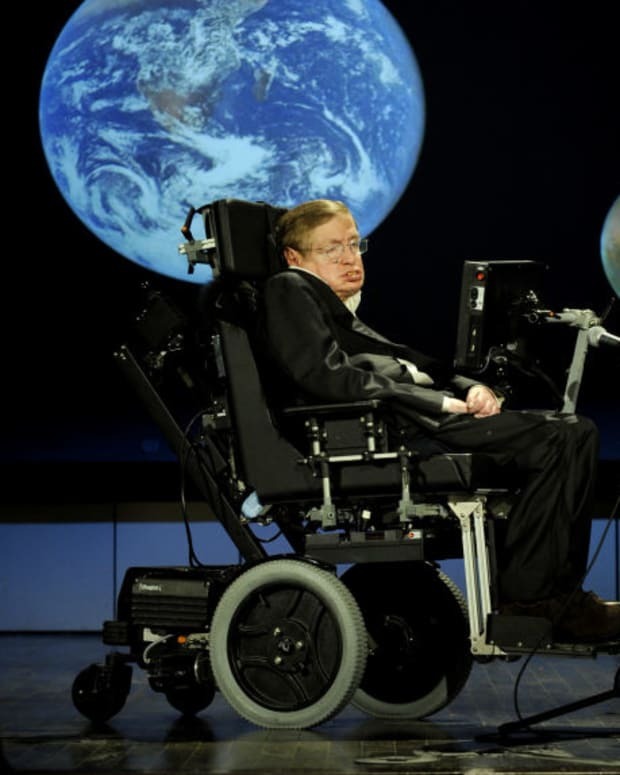 Here are seven incredible tidbits about the superstar scientist.